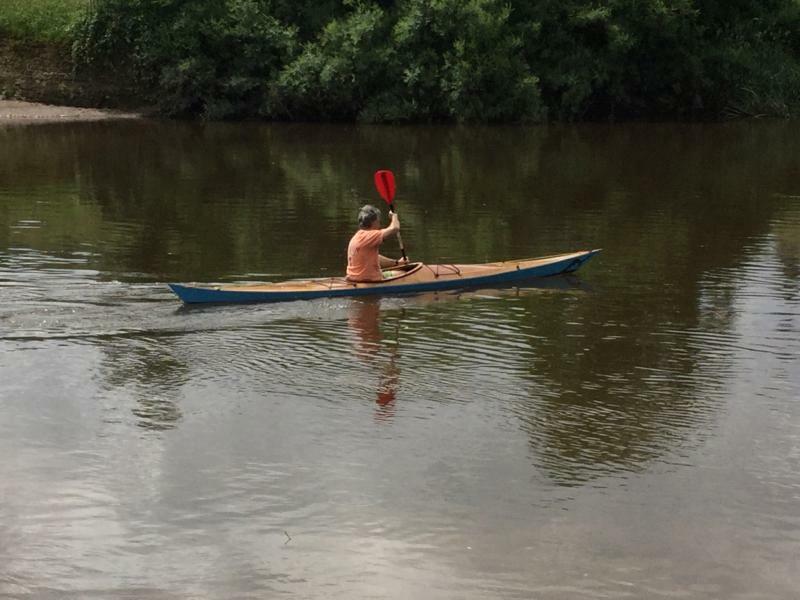 Finally got to launch 'Narwhal', just in the local bit of the River Severn. Now - onto that surfboard build! 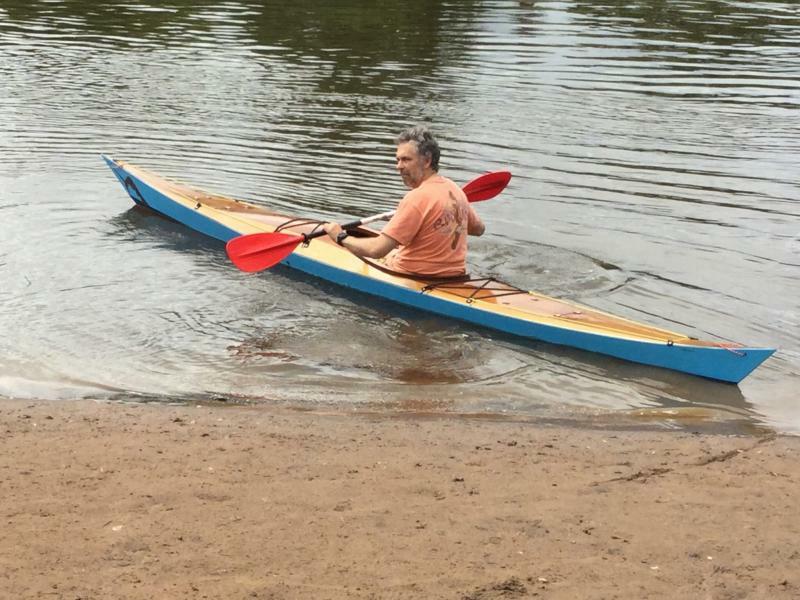 Good to see another kayak launch. A lovely example well done.